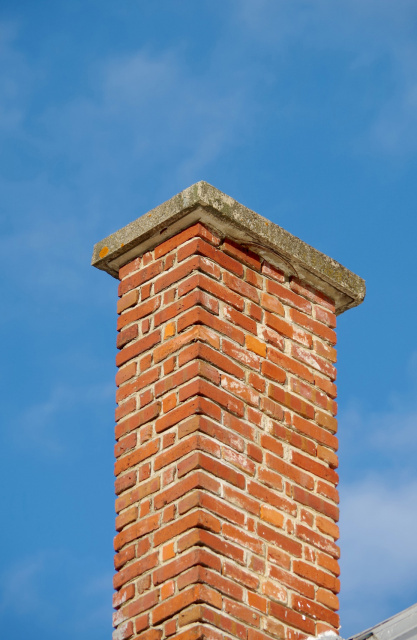 David Newton’s Chimney Services offers chimney cleaning, chimney repairs, chimney caps and all types of fireplace and chimney related services in Richmond, Virginia including the tri-cities area of Chesterfield, Colonial Heights and Petersburg. 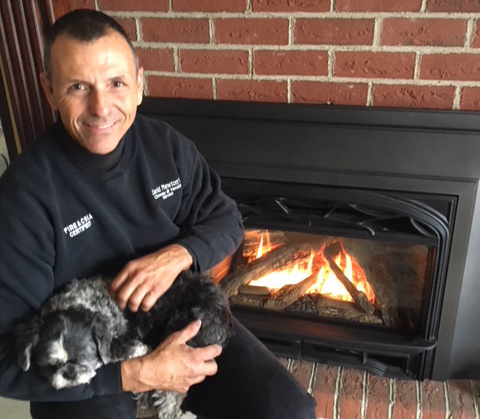 David Newton’s Chimney Service is an owner-operated business. I’m highly trained and certified with over 35 years of experience, and a member of our industry’s leading trade associations. I’m there on every job, assuring you’re getting the very highest quality of service and care possible. In these days of mass-produced products and companies with fleets of trucks where you might never see the same guy twice, isn’t it nice to know that you’re getting personalized service from the owner? 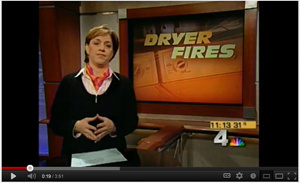 We service the Richmond, Virginia and the tri-cities area of Chesterfield, Petersburg & Colonial Heights. Service is available in other areas too, though mileage charges may apply. WHY DO WE WEAR SHOE COVERS WHEN WE COME IN YOUR HOME? 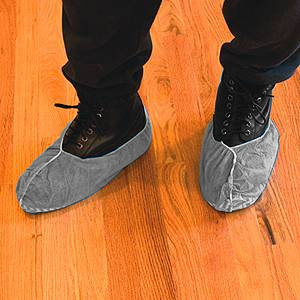 We take extra care to cover our shoes when we enter your home, demonstrating our commitment to performing a mess-free job while cleaning or repairing your chimney. We use state-of-the art dust-collection systems such as a high-powered professional chimney sweep vacuum, in addition to generously covering flooring in the areas we are working in. We want you to be assured that your home will be as neat and tidy when we leave as it was when we arrived.